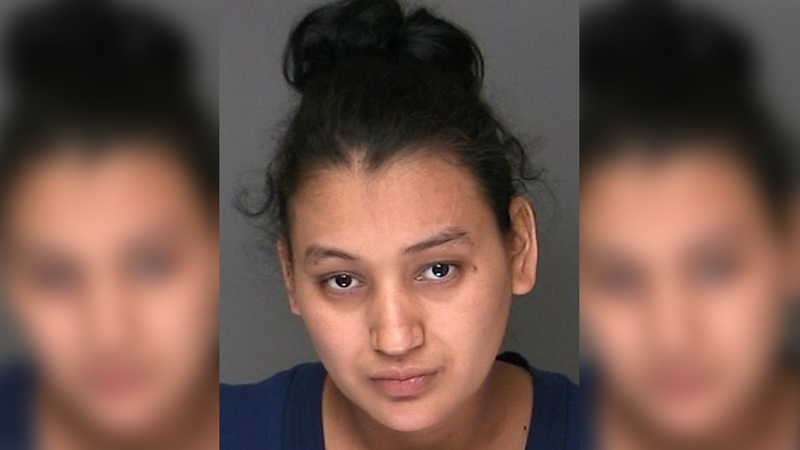 RIVERHEAD, Long Island (WABC) -- A mother who killed her newborn baby on Long Island was sentenced to 15 years to life in prison Thursday. Santos Elena Ruiz Solano gave birth in February 2014 in West Islip, where she was employed as a live-in housekeeper. She went to a nearby hospital but initially denied giving birth. The baby was later found in a plastic bag in the garbage and given to hospital personnel, who called police. The Suffolk County medical examiner determined the infant was born alive and died from "blunt impact injuries of the head."